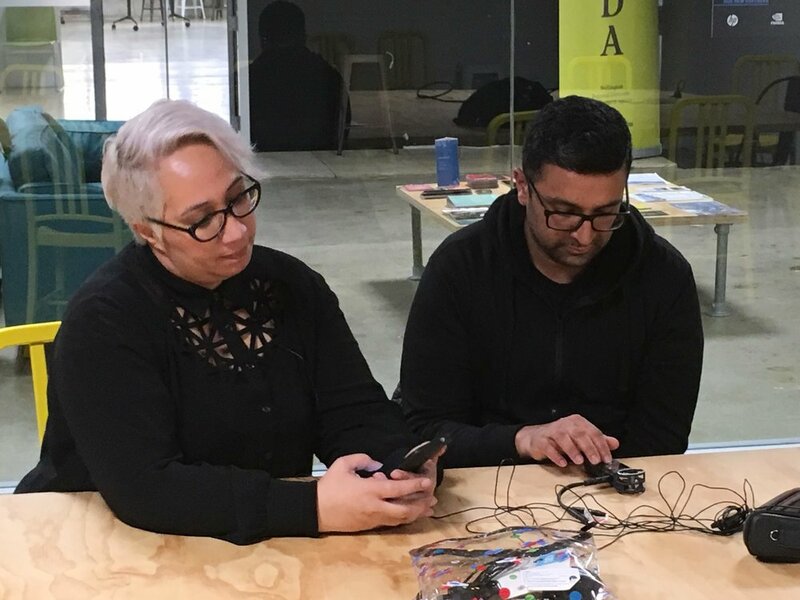 Welcome to Hiria Te Terangi, Kaiwhakahaere at Whare Hauora, and her inaugural weekly update on running a startup. Each Monday we'll have a quick catch up with Hiria to see how the product, the charity Whare Hauora, and the scaling are progressing. Every start-up has their own story however they all experience similar trials and tribulations, success and golden moments - follow along to see how a New Zealand start-up does it.